YEWANDE OMOTOSO was born in Barbados and grew up in Nigeria, moving to South Africa with her family in 1992. She is the author of Bom Boy, published in South Africa in 2011. In 2012, she won the South African Literary Award for First-Time Published Author and was shortlisted for the South African Sunday Times Fiction Prize. 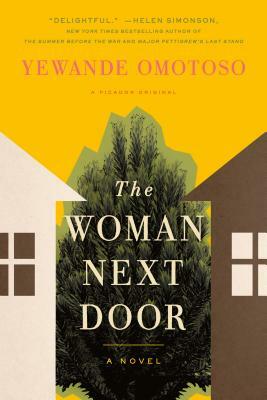 In 2013, she was a finalist in the inaugural pan-African Etisalat Fiction Prize. She lives in Johannesburg, where she writes and has her own architectural practice.